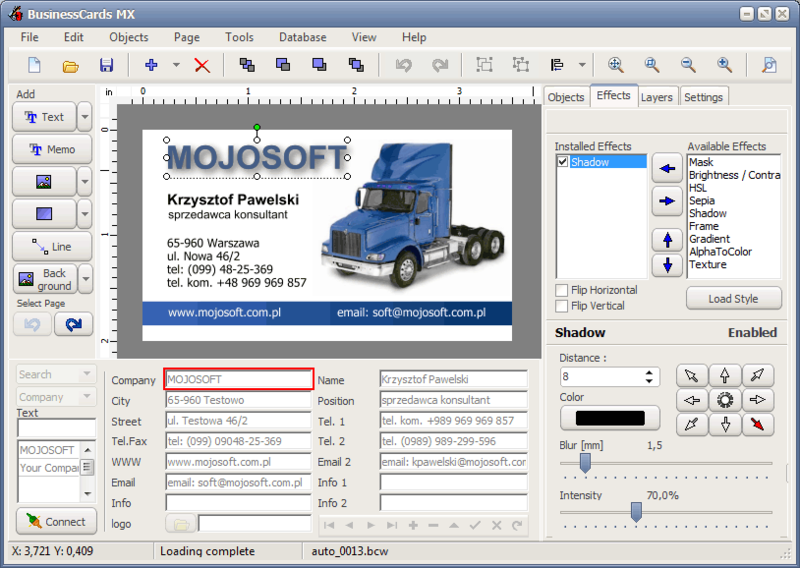 BusinessCards MX is the business card software for quick and easy design business cards. It will help to design and print a professional business card. The interface of the BusinessCards MX has been designed in such a way that even a beginning user will not have problems with using the program. The process of designing is based on inserting ready for use elements accessible in the program such as figures, images and the background, and freely shifting them on the prepared project. Another advantage of the program is the possibility of saving data about a company or people so that it can be used later while designing a business card. The program uses templates which you can prepare on your own, or you can use ready models, templates of business cards accessible in it. There are 750 examples of business card templates in the BusinessCards MX program. BusinessCards MX offers multi-language support which eases the daily use of the program and will help you to use it as efficiently as possible especially if English is not your native language. 400 supported business card paper for ink jet and laser printers, from Avery, APLI, Hisago, Sigel, A-One, Printec and other manufacturers. 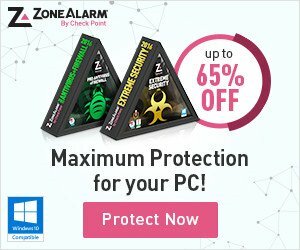 Supported OS: Windows XP, Vista, Windows 7, Windows 8/8.1, Windows 10.